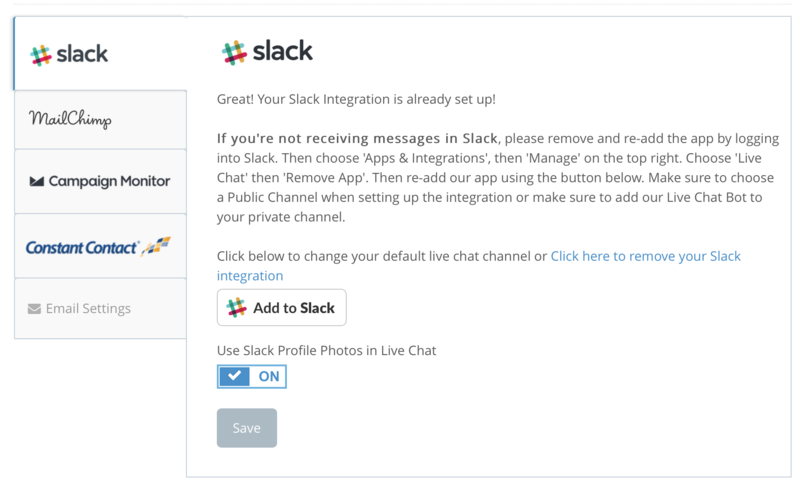 We support displaying your Slack profile photo right in the live chat by default when you set up our Slack integration. Once you answer the chat, we'll display your profile photo in the chat like the example below. To enable or disable this feature, simply go to the Integrations page and choose to enable or disable this option. 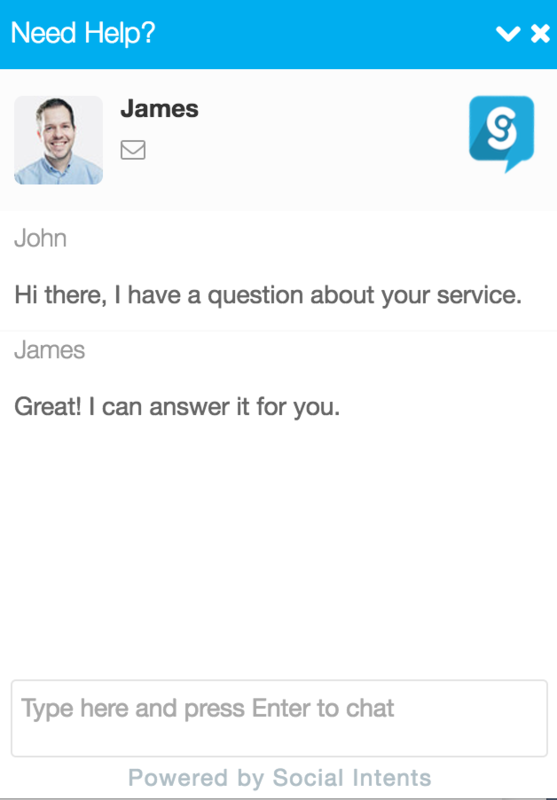 The option is called "Use Slack Profile Photos in Live Chat" under the Slack section. If you decide to disable this feature, we will not display the photo but just the agent name and role.